Recruiting is a tough gig. Some of the skills needed to survive and do well in the job such as time management and relationship building skills have not been taught to you throughout your studies. Wondering what are some of the skills you'll need in order to succeed in the recruitment business? Find out more below! 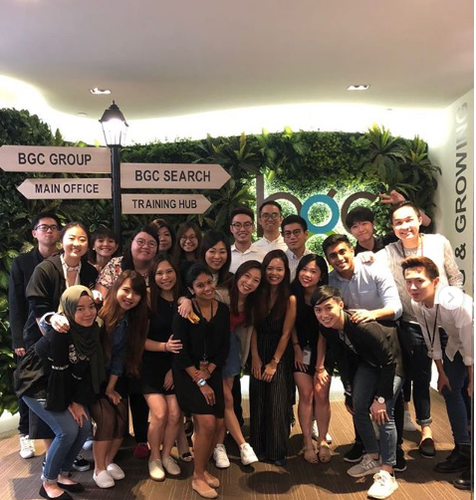 At BGC, we pride ourselves at the fact that one of our selling points is that we've built great strong, trusting, relationships with reputable MNC's and brands to bring the best job positions to our customers. Unlike other agencies, the BGC team takes pride in creating a company that truly cares. We aim to create meaningful partnerships for both our customer and client. 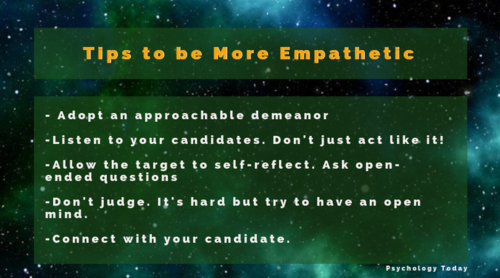 One way to build a trusting relationship with your candidate is by appearing empathetic. 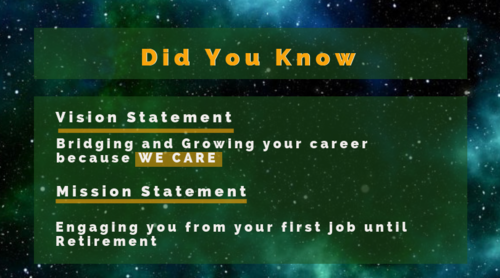 "Showing your candidates that you really care about their career and their future, helps to establish a stronger and more trusting relationship. I find that it helps to decrease the chances of candidates dropping out," advises Alvinez Teo, BGC's Superstar Recruiter of November 2018. In a day and age where we deal with the demands and whims of those from the millennial generation. Employers are finding it harder and a lot more challenging to hire as the youthful generation can be quite picky and discerning when it comes to their jobs. With this in mind, BGC needs a recruiter who is better trained, more sensitive when it comes to handling job seekers, and better informed about their client's various industries. In order to hire good, capable candidates that mesh well with our client's requirements, we need someone who embodies the same qualities. Some traits that we appreciate at the BGC Group include quick-wittedness, good communication skills, and a hunger for learning new things. Similarly, top performing recruiter Emerlyn believes that honesty and integrity are two values every recruiter should have. "Honesty helps to foster a good relationship with both your candidates and clients. It goes without saying that an honest and trusting relationship results in a higher satisfaction rate amongst your candidates, who will be more than happy to recommend their friends to go to you for their next job!" Pictured: Some of our tenacious consultants of the month! Core values aside, BGC's Assistant HR Manager Weilis says that she looks for a recruiter who has the potential to be a fighter, willing to strive for the company. A fighter is someone whose goals and personal purpose align with BGC's personal and core values. Additionally, recruiter Alvinez Teo believes that passion is a key skill that drives her to strive for the best. "Passion is very important. If I don't believe in what I do, then I will never succeed. Without passion, I'm only looking to place my candidates to job orders without checking if it's something that they want. This will obviously result in a lot of job mismatches and insincere candidates". One quality that sticks in the minds of our candidates is an empathetic recruiter, an aspect that we tend to forget due to working in a fast paced environment where numbers speak. Much like a psychologist, you don't expect a candidate to open up about their weaknesses and passions if you're not an empathetic individual. 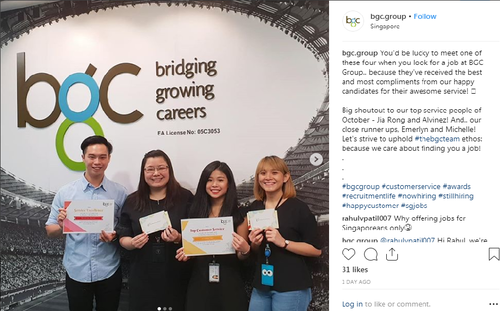 "Having the right social skills and being a people's person is required when you're working in an industry a service industry," says Joyce, BGC's Division Director. The right people skills allow you to articulate your thoughts and opinions as well as appeal to candidates. As a recruiter, it's no surprise that many candidates will rely on you to find them the right job. 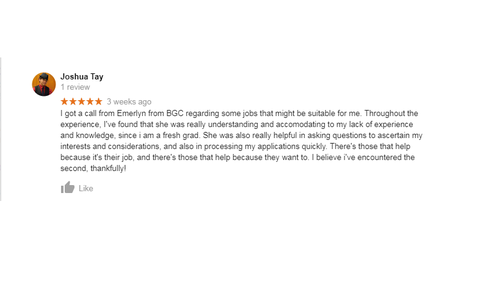 At BGC, we believe that a recruiter with the ability to work fast and a sense of urgency will do well. "Think about it, we are in a mass hiring sector, where we work with more quantity hiring than quality hiring," says Joyce. Time management skills is an essential skill in the recruiting business. In addition, Fast Company states that time management is ranked as the third most important skill recruiters should have. So here are 6 of the skills you'll need to have to be a top recruiter! Know of any other useful skills you'd like to share with your co-workers? Tell us in the comments section below! Have a topic you'd like us to explore in the future? Let us know in the comments section below. Don't forget to check out the links (below) for more information!